Tonight, we will gather with friends and their children for dinner. 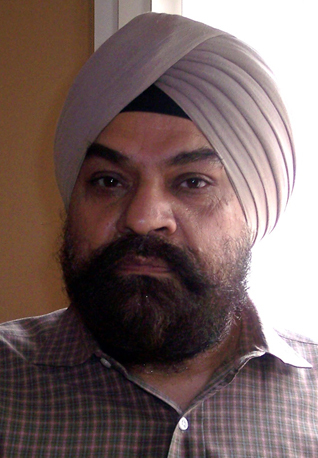 The book’s primary audience is the Sikh diaspora and that limits its usefulness and influence. In gurbani, this is referred to as anāhaḏ naad or the unstruck sound, where sound dissolves into the great silence. A gurmukh life could be best described as one that is free of dogma, beyond materialistic bias and liberated from narcissistic self-obsession.